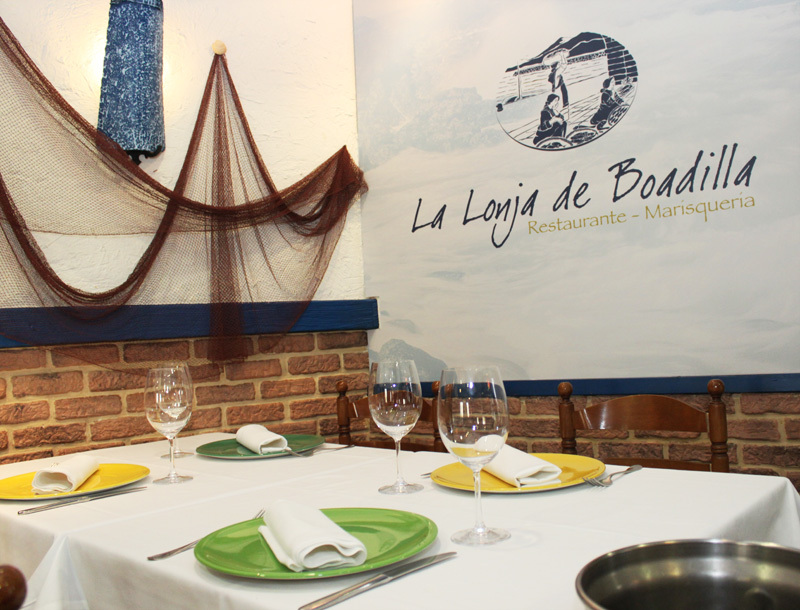 At La Lonja de Boadilla Seafood Restaurant we collect the family tradition of several generations working with fish and seafood. 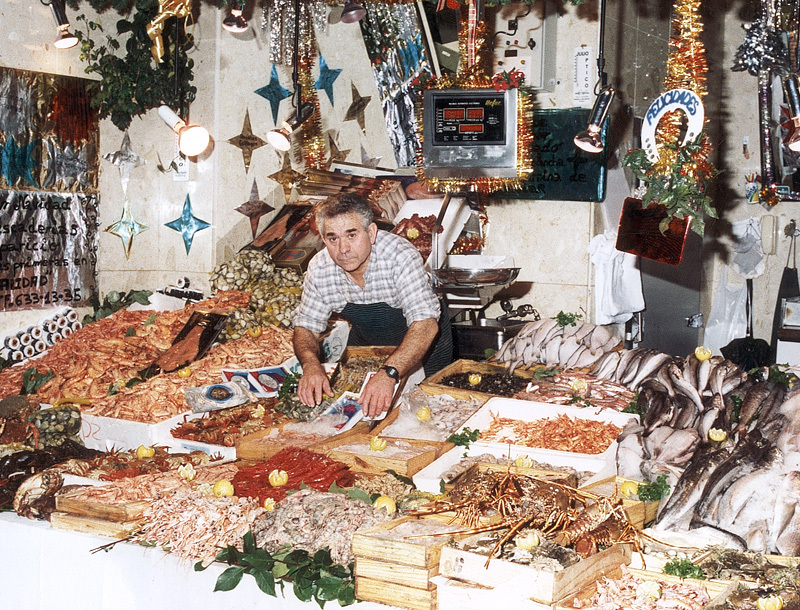 After a lot of years working as fishmongers and selling the fresher fishes and seafood in Boadilla, we decided to take advantage of all our expertise and knowledge to open a quality seafood restaurant which would have as main feature its exclusive offer of the freshest and most delicious products of the market. 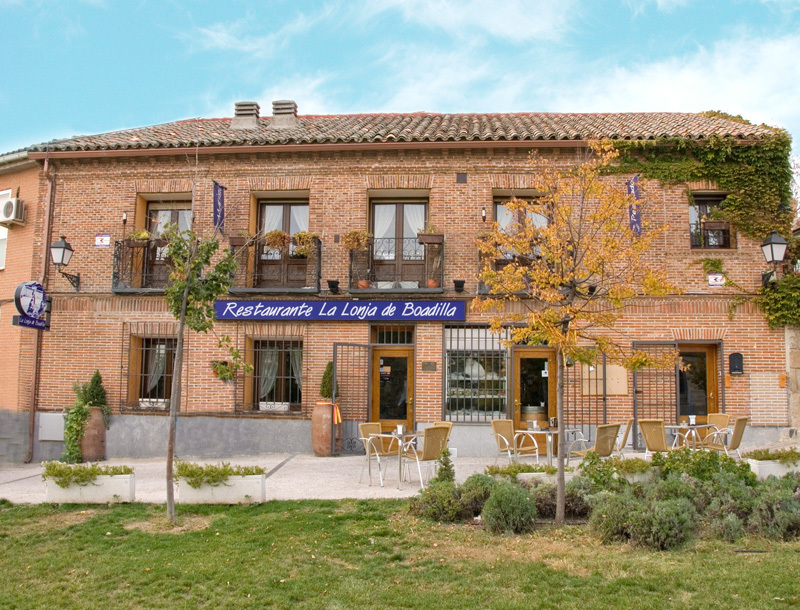 We are located in a privileged place in Boadilla del Monte, in front of Infante Don Luis Palace. We have got two independent dining halls, where you will find the most appropriate place to enjoy your company lunches, dinners and all kind of events. Come to visit us, and let us to surprise you with the variety of our menus, where you will find the best fish, seafood and meat dishes, cooked by our prestigious cook team.